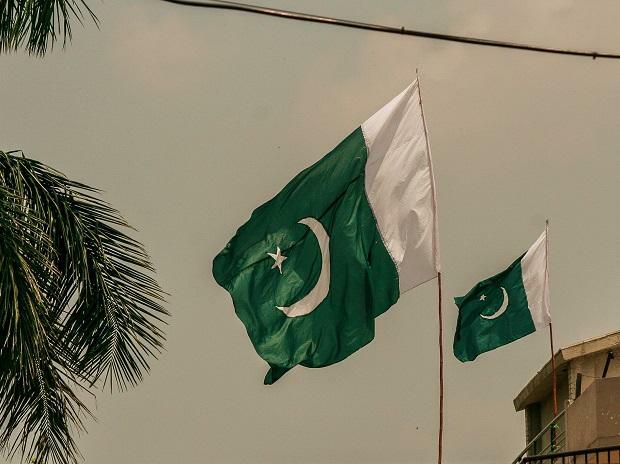 Pakistan's civil and military leadership is expected to meet this week to discuss the increasing tensions with India following one of the worst terror attacks in Jammu and Kashmir in which over 40 Indian soldiers were killed, according to a media report on Tuesday. The Express Tribune reported that the Pakistani envoy would brief the civil and military leadership about the current situation in India. The high-powered National Security Committee (NSC), the highest decision-making forum on national security and foreign policy, is likely to meet this week. The meeting would be presided over by Prime Minister Imran Khan and attended by key federal ministers as well as the services chiefs, the report said. The high-level meeting, according to sources, would review the situation arising after the Pulwama attack. On Monday, Prime Minister Narendra Modi once again said the country would take action against the perpetrators of the Pulwama attack, adding that the time for talks was over. Pakistan has strongly rejected India's allegations and said that the JeM remains a proscribed entity in Pakistan since 2002 and the country was implementing its obligations on sanctions implementation.